It's the earlier years of the Civil War and soldiers are still acclimating to what war means for a generation of them have never known war. Private Bennett Greene strikes at Lieutenant William Dudley, who quickly reacts and has him thrown in prison. He is promptly charged and court-marshaled and will be shot in the morning. Dudley visits him in the prison wherein Greene begs forgiveness and Dudley agrees that he did not want to see Greene executed but because he too did not know the best course of action, also overreacted. Greene is shot in the morning. A few weeks later during roll call, a sergeant performing the act forgets to have struck Greene from the record. He calls for Greene and there is a response called. Dudley demands to have his named called again. As Dudley tries to find the person calling out Greene, a shot is fired and Dudley is hit. He dies. Typical Bierce with some sense of cosmic justice and criticism of the war. 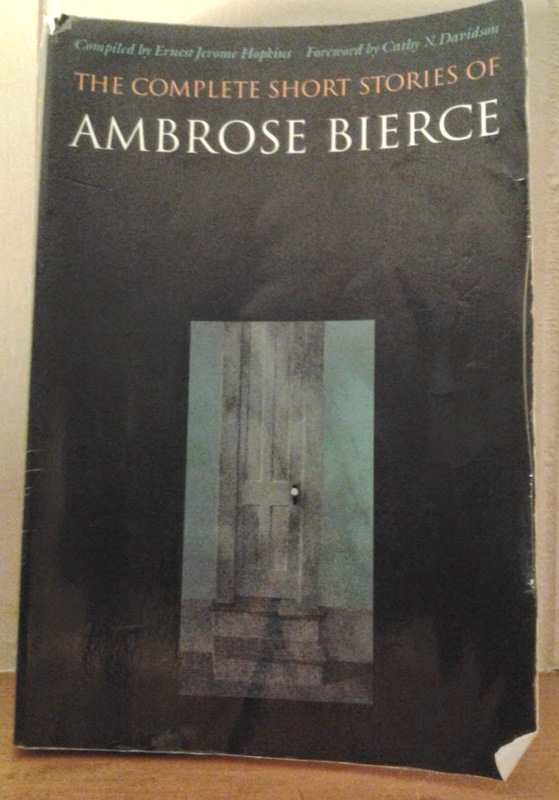 It was a short story but I do admire the tone and the question raised by Bierce about the nature of soldiers who have never known war and how does one prepare for such a chaotic world.